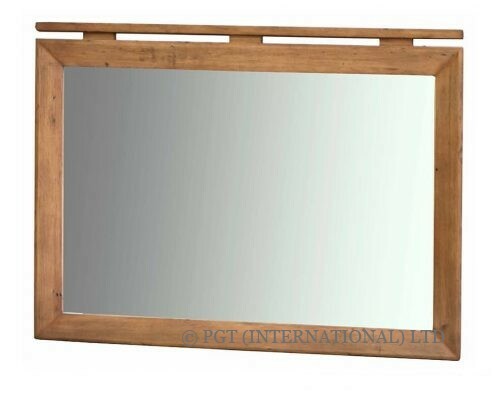 The Bayview Collection is our tribute to waterfront living. 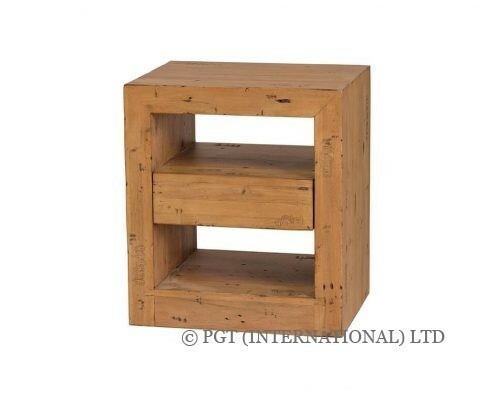 With the soft-toned reclaimed timber exemplifying the beauty and different shades of the ocean, the Bayview Collection stands independent of other furniture designs. 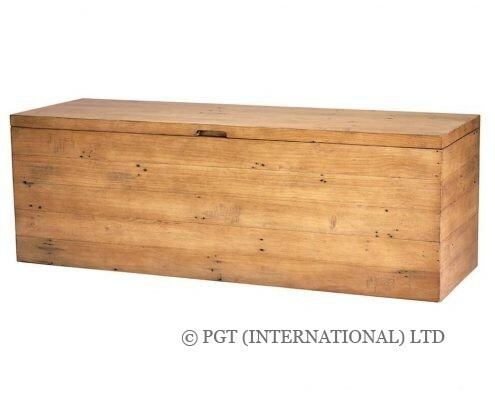 The PGT Reclaimed character is evident throughout this collection with the unique grain of the timber adding a relaxed yet modern atmosphere to any room. 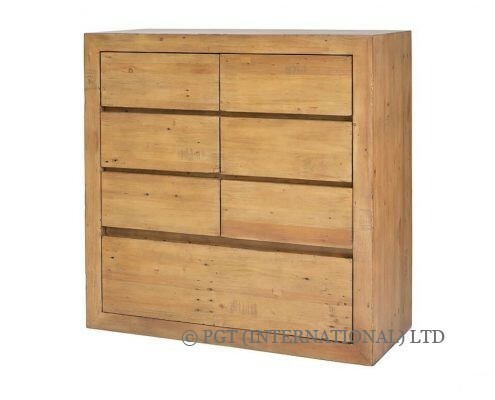 The driftwood finish of the Bayview collection adds a stunning contrast to the contemporary design of the furniture. 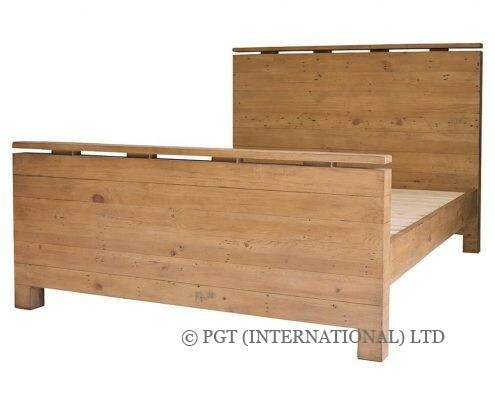 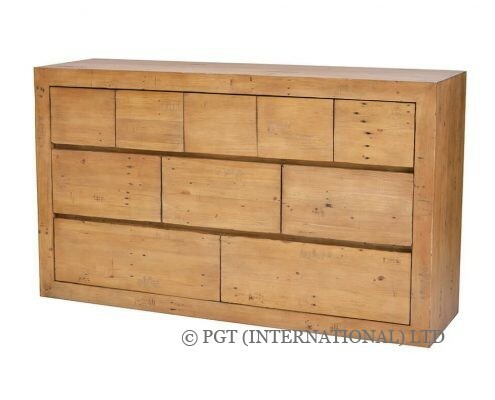 The quality of the craftsmanship is synonymous with PGT Reclaimed’s reputation of producing handmade furniture using traditional techniques without compromising quality. 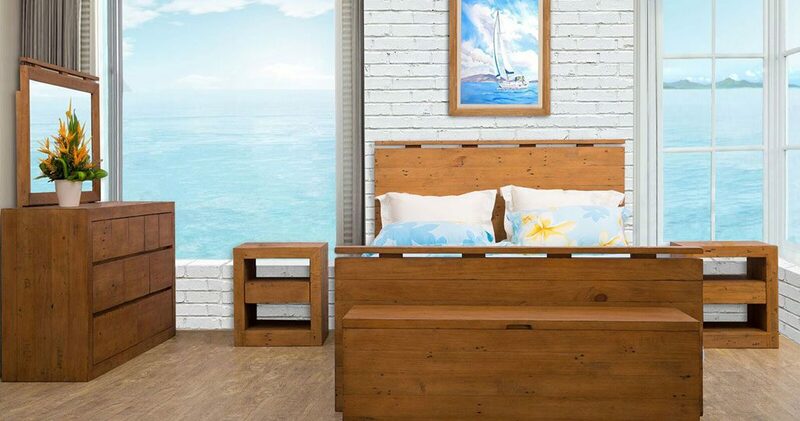 Embrace the serenity of the bay to your home with the Bayview Collection.